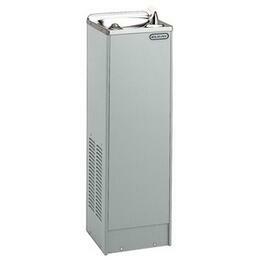 Self-contained, wall hung electric refrigerated water cooler.Chilling capacity of 50°F drinking water, based upon 80°F inlet water and 90°F ambient. 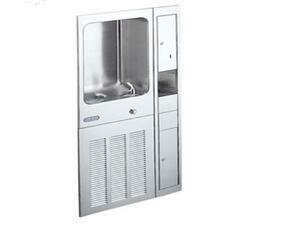 Self-contained, double wall hung electric refrigerated, water cooler. 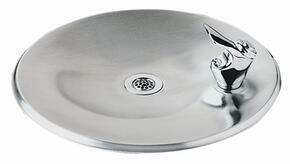 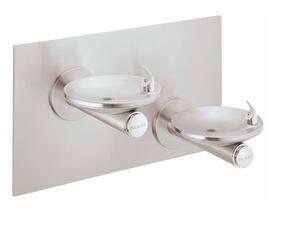 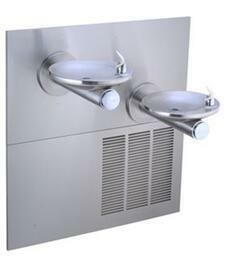 Capacity 8.0 GPH of 50°F drinking water, based upon 80°F inlet water and 90°F ambient. 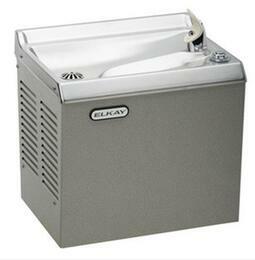 Self-contained, wall hung electric refrigerated water cooler.Capacity of 50°F drinking water, based upon 80°F inlet water and 90°F ambient. 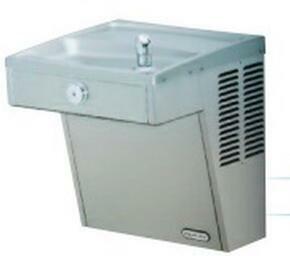 Self-contained, wall hung, electric refrigerated water cooler.Capacity, 7.6 GPH of 50°F drinking water, based upon 80°F inlet water and 90°F ambient. 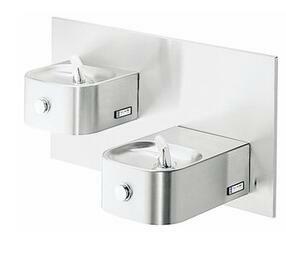 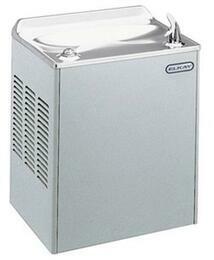 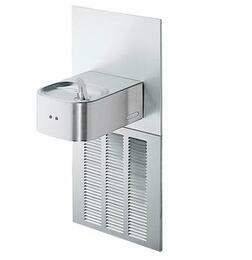 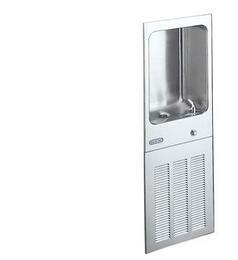 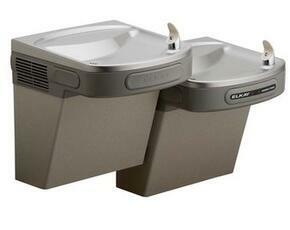 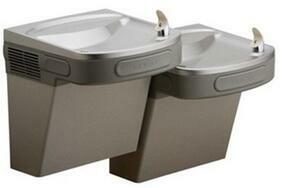 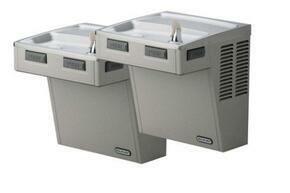 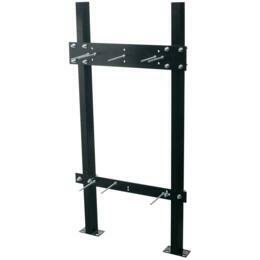 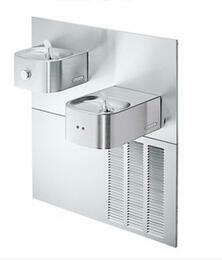 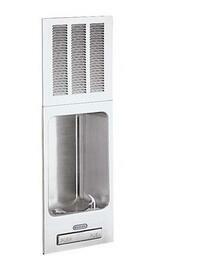 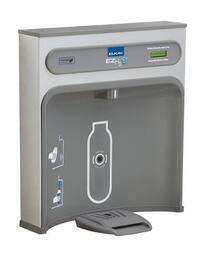 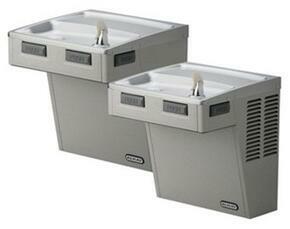 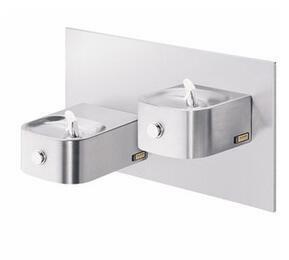 Elkay is sure to have a water cooler or drinking fountain that will meet or exceed your specifications.